Esports have known a fulminant growth in the last few years. Thus, according to statista.com, the audience grew from about 134 million viewers in 2012 (out of which 58 million frequent viewers) to about 335 million viewers in 2017 (out of which 143 million frequent viewers). Moreover, the number of viewers is further estimated to grow to about 557 million by 2021 (250 million active viewers). 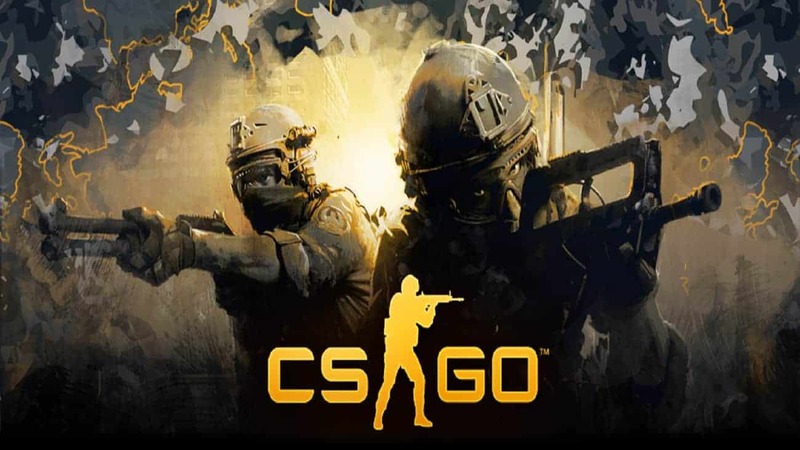 There are multiple games leading the way and among them are giants with a long history such as Counter-Strike. This first-person shooter dates its origins back to 1999 and managed to amass a huge number of followers, many of whom are also active players. Like many other esports, it soon became a hot betting alternative with a multitude of platforms available for this. You would have to select one of these platforms depending on the season/ league/ contest you are interested in (these can be also found by date) and simply follow to the respective website where the bet can be placed. The betting odds are also conveniently represented for all listed contests from all listed platforms so that the decision who to bet for and where to do it can be made directly from the EGN page that aggregates all this information. promotions – each bookmaker comes with its own unique promotions to lure users. 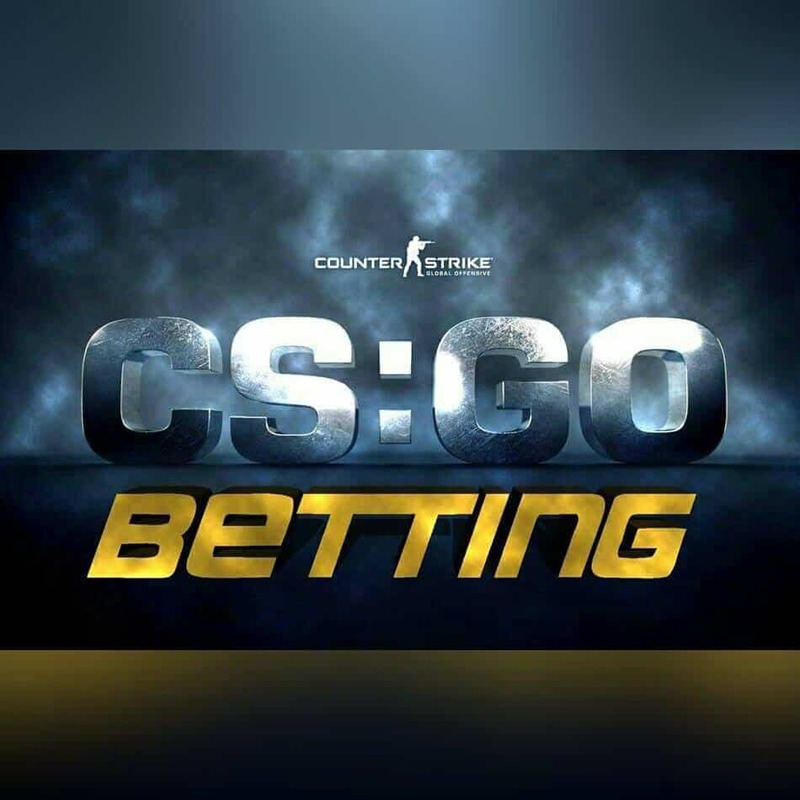 If you are new to CSGO betting, following these guidelines, you’ll make sure a reliable bookmaker is chosen that does not expose you to risks but also provides a qualitative betting and viewing experience.